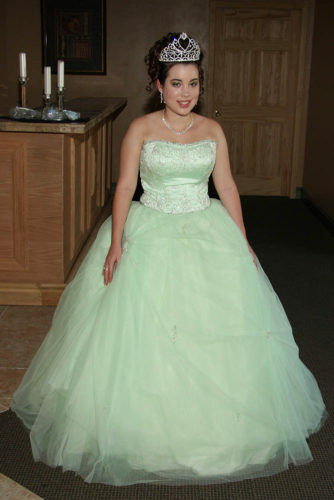 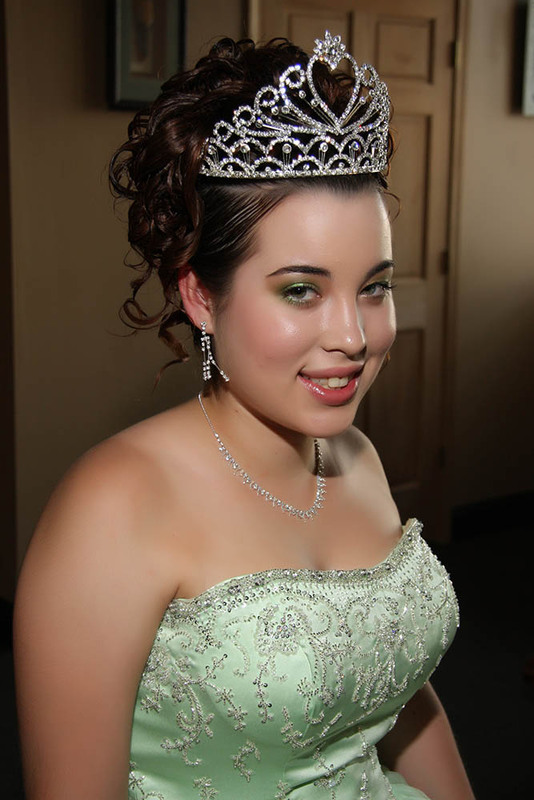 Looking for Quinceanera photography in Kansas City? 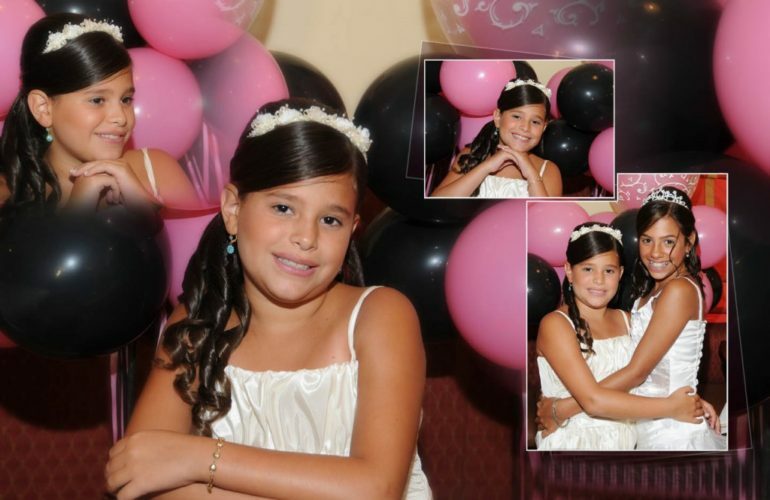 We’re here to make your daughter’s special day even more memorable than it will already be. 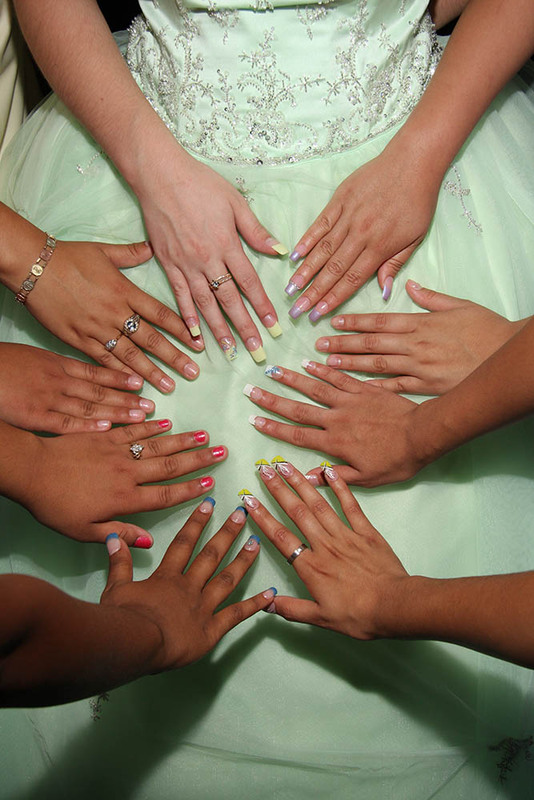 We’ve been the go-to Quinceanera photographers in Kansas City for decades, and we’re proud to provide our services on the big day. Whether you want us to photograph candid moments throughout the day, posed portraits of your daughter in her dress or a both, we’re here to give you what you want! 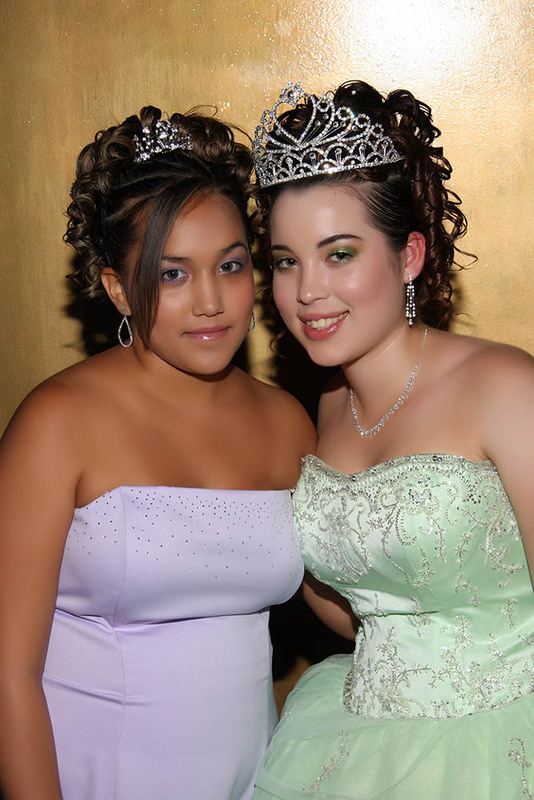 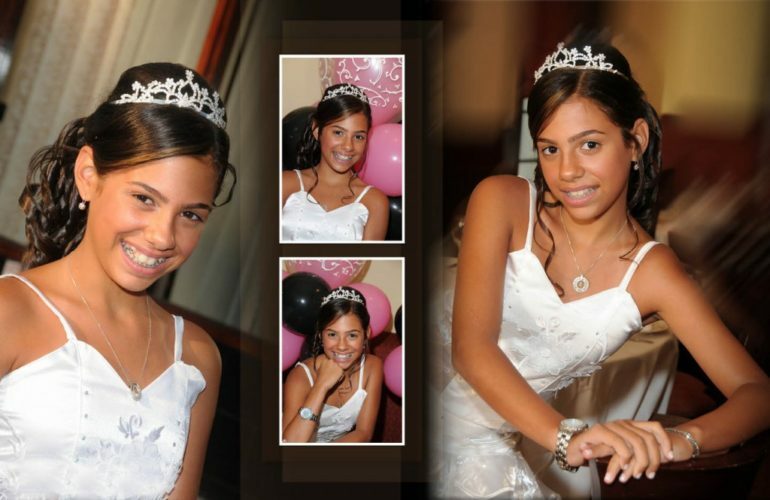 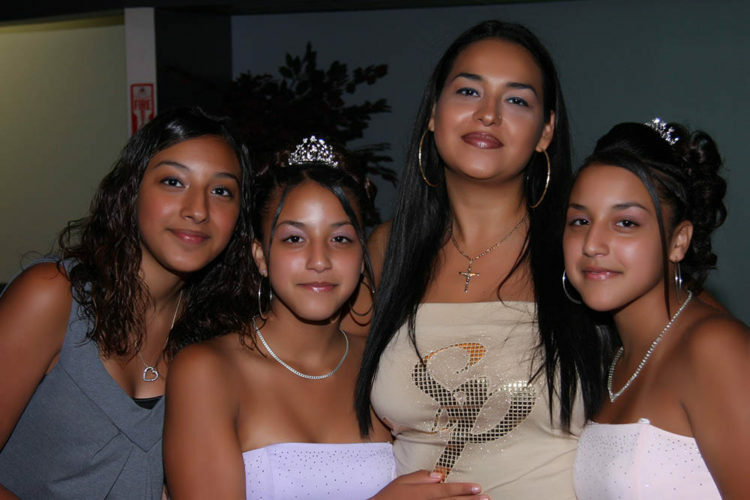 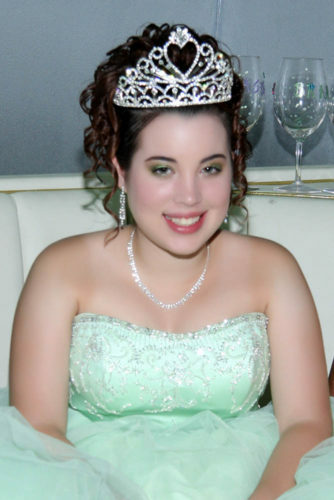 With our professional photography services, your daughter or granddaughter will be able to look back on her Quinceanera years down the road and remember what a fantastic day in her life the event had been.